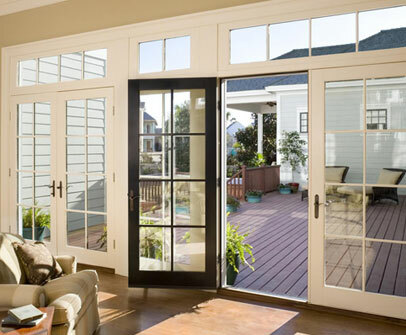 At Windows Unlimited, our goal is to help you find the perfect door for your home. Whether you decide to go with a fiberglass or steel doorway, not only can you expect it to go well with the rest of your home but also to withstand the weather and last well into the future. Offering products that are resistant to warping, rusting, and splitting is a high priority for us. Our weather can be quite challenging at times, and it’s up to your front door to provide a good barrier. We only carry doors that pay attention to energy efficiency and insulation to create such a barrier. Let us help you find the right product for your budget.